Please note that the content of this book primarily consists of articles available from Wikipedia or other free sources online. 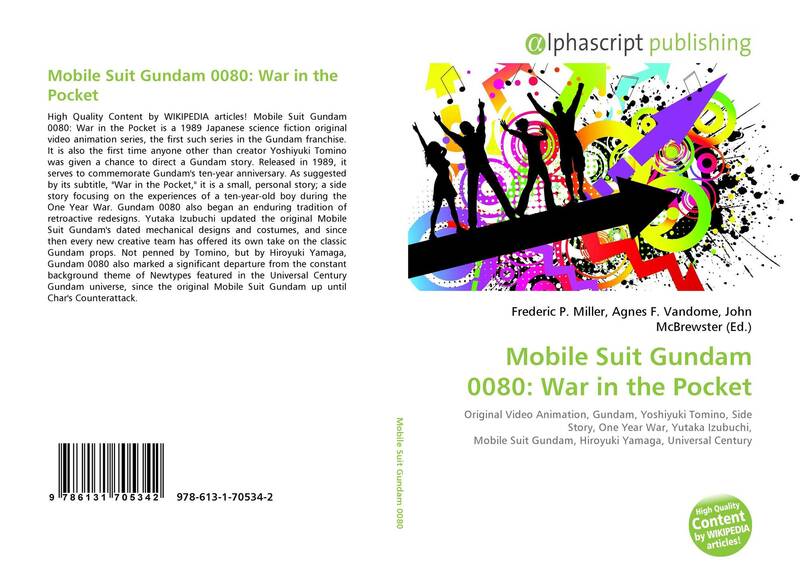 Mobile Suit Gundam 0080: War in the Pocket is a 1989 Japanese science fiction original video animation series, the first such series in the Gundam franchise. It is also the first time anyone other than creator Yoshiyuki Tomino was given a chance to direct a Gundam story. Released in 1989, it serves to commemorate Gundam's ten-year anniversary. 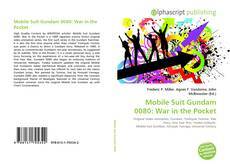 As suggested by its subtitle, "War in the Pocket," it is a small, personal story; a side story focusing on the experiences of a ten-year-old boy during the One Year War. Gundam 0080 also began an enduring tradition of retroactive redesigns. Yutaka Izubuchi updated the original Mobile Suit Gundam's dated mechanical designs and costumes, and since then every new creative team has offered its own take on the classic Gundam props. Not penned by Tomino, but by Hiroyuki Yamaga, Gundam 0080 also marked a significant departure from the constant background theme of Newtypes featured in the Universal Century Gundam universe, since the original Mobile Suit Gundam up until Char's Counterattack.